Astrosyn offers a universal range of hybrid stepper motors to span the market’s requirements. 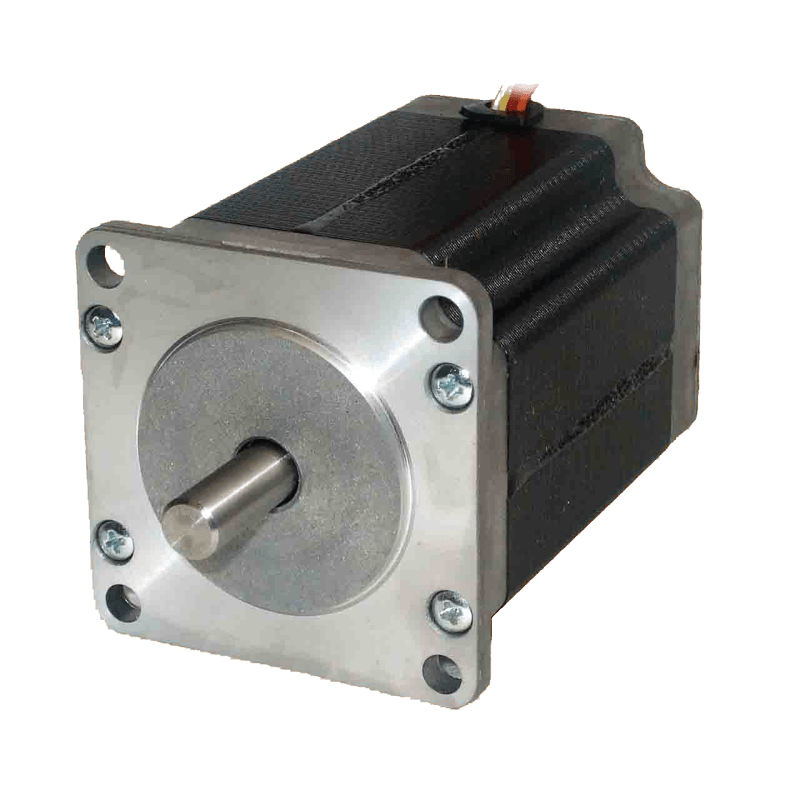 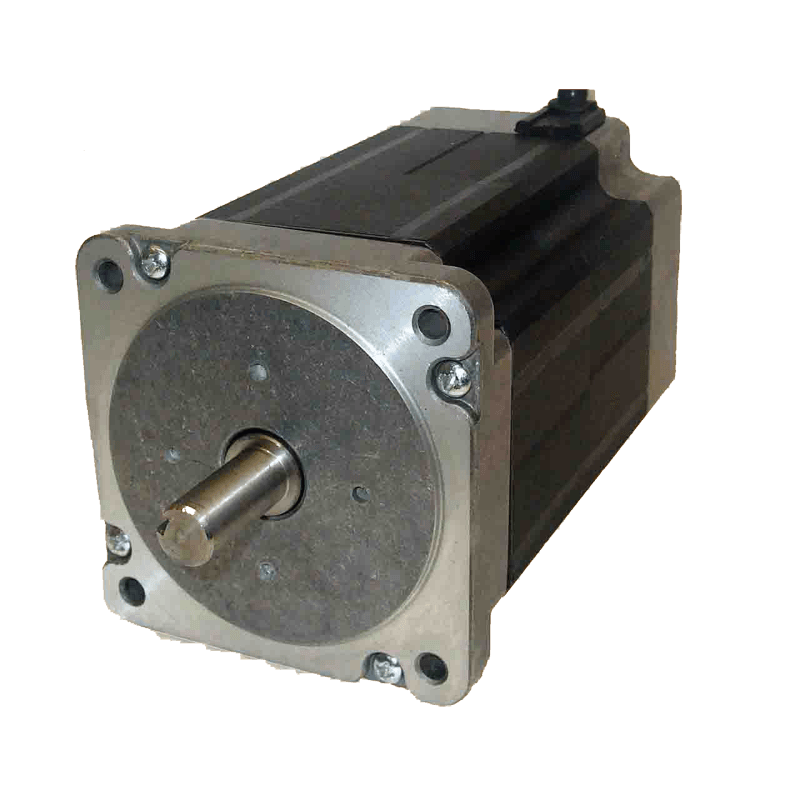 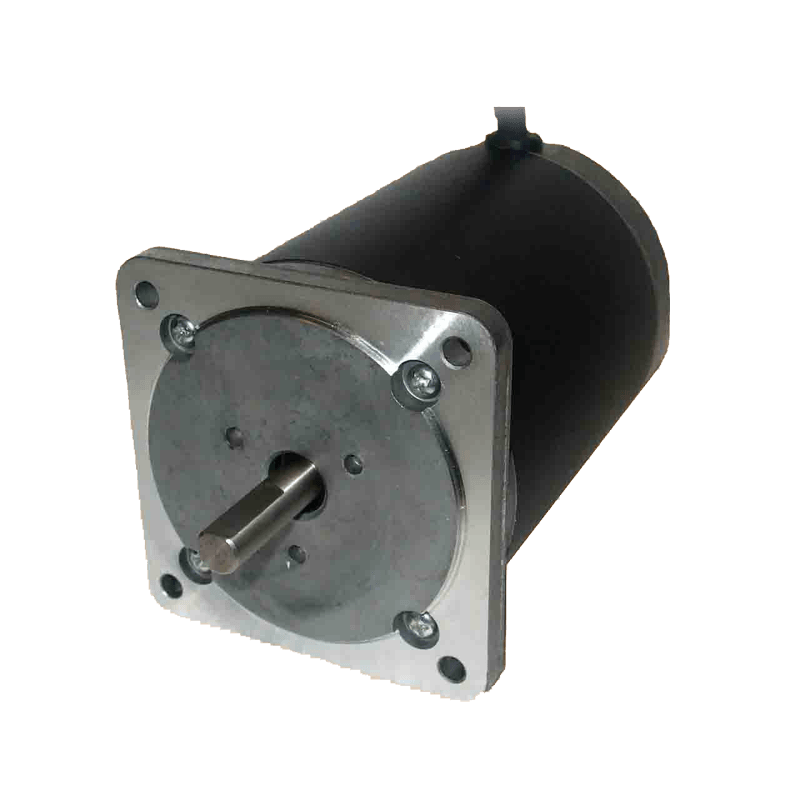 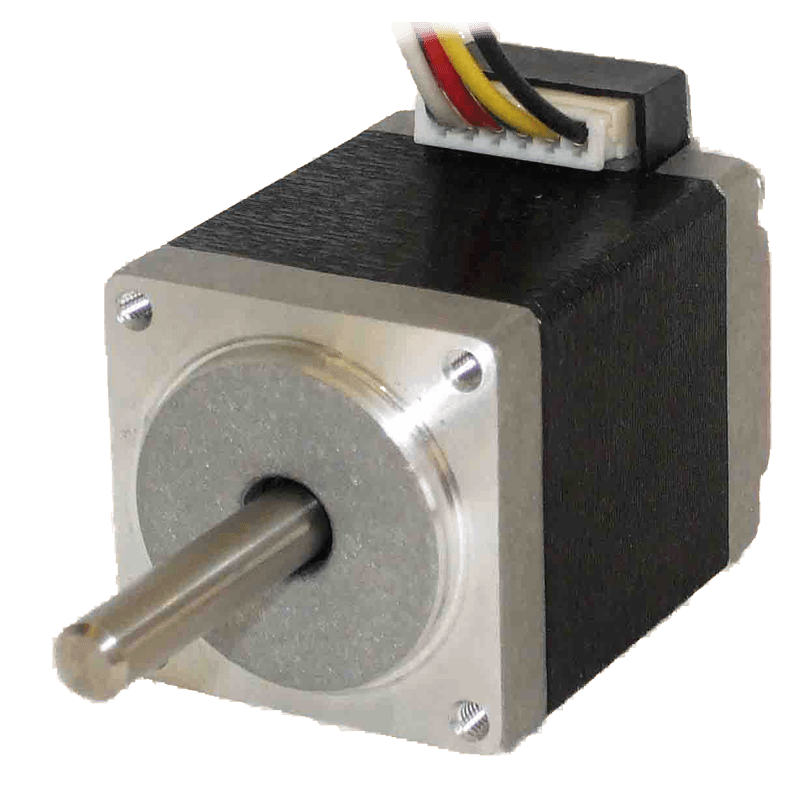 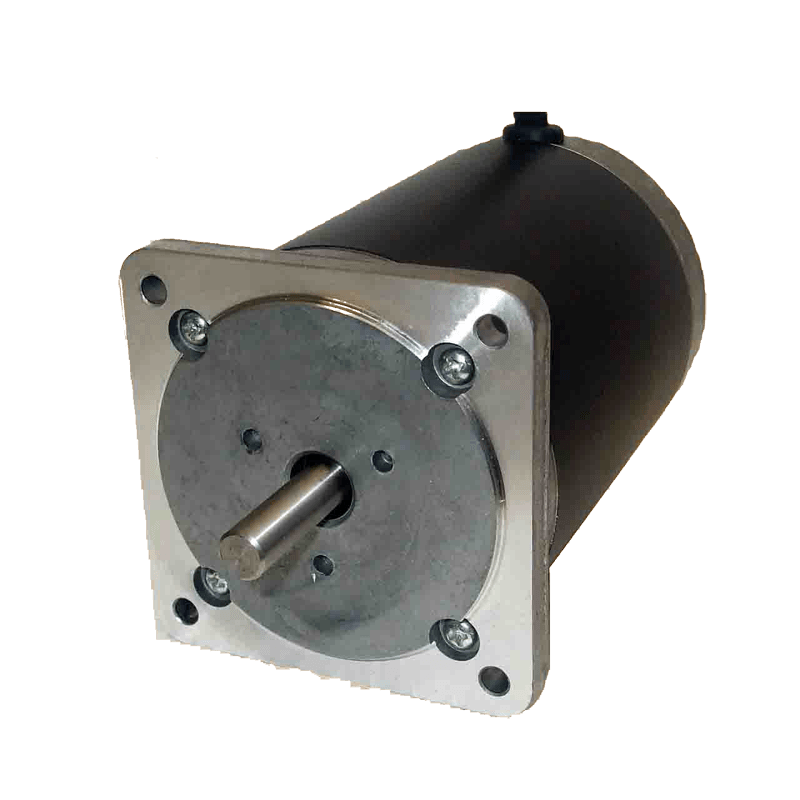 The predictably precise and repeatable characteristics of the hybrid stepper, coupled with the versatile features of modern drive technology, have made these motors an increasingly popular motive force in motion control. 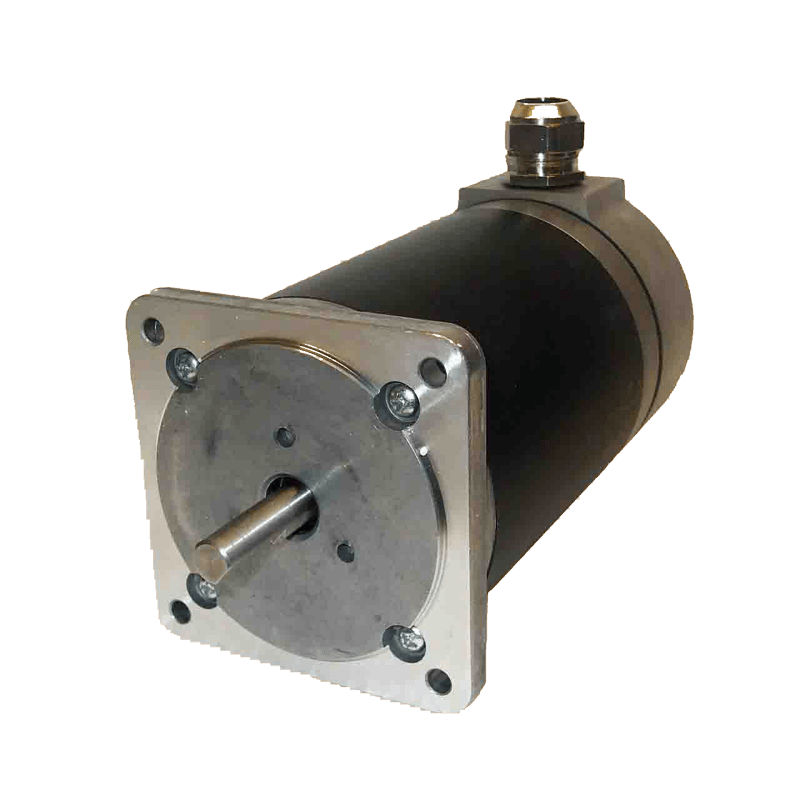 Astrosyn hybrid steppers feature enhanced mini-angle stepping and outstanding speed/torque characteristics over a wide spectrum. 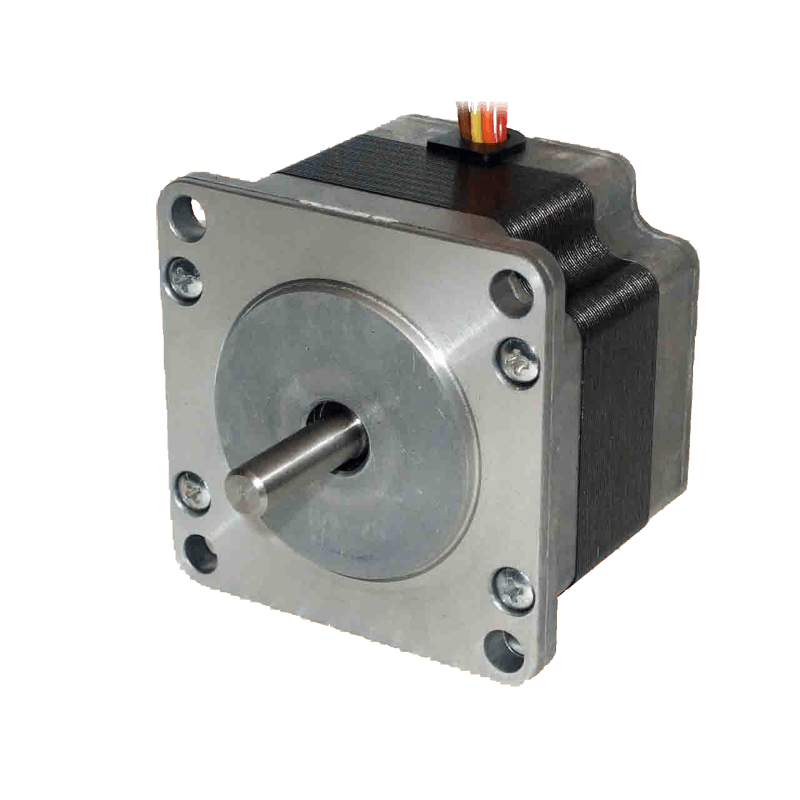 Our hybrid stepper range comprises seven frame sizes, covering NEMA 11-34, each offered in several stack lengths and one or more basic step angles. 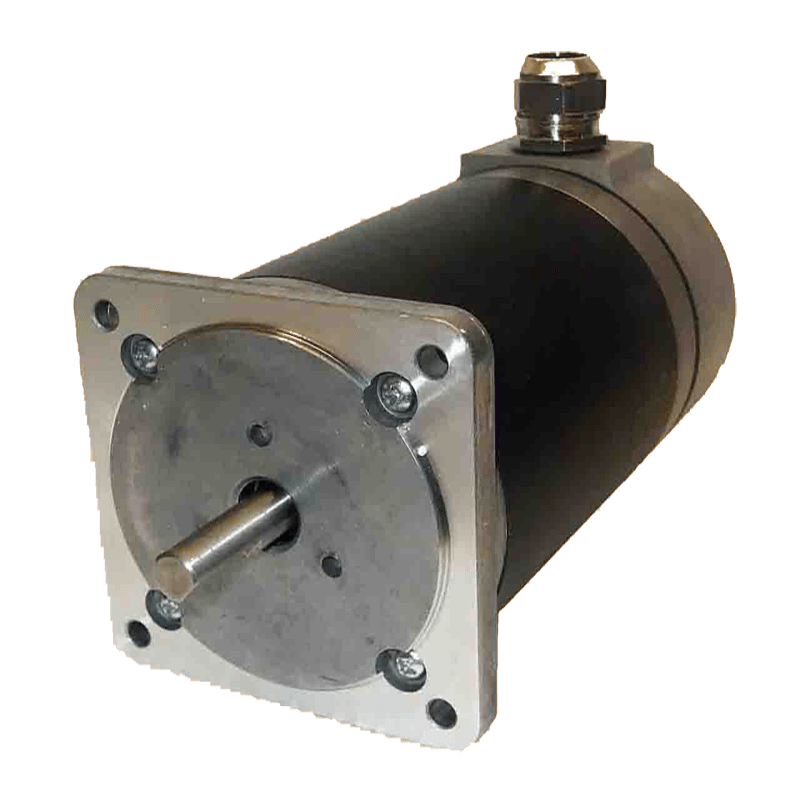 Astrosyn’s experienced technical engineers can help you choose the optimum motor for your application through selection of the most appropriate electrical winding and rotor stack configuration. 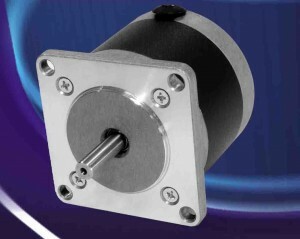 Typical applications include office copiers, computer printers and scanners, product labelling and packaging, printing and engraving equipment, lighting controls, assembly line positioning, ticket handling, valve and switch control, scientific and medical instrumentation, gaming machines and amusement arcade equipment.